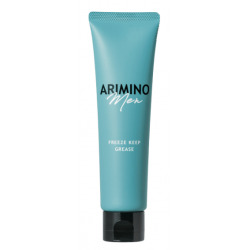 Arimino Men	There are 3 products. Create clean cut style for a sincere look. 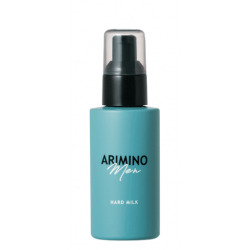 Strong hold with a wet look shine without stiffness. 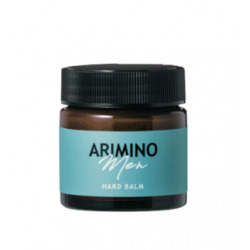 Hard hold without weighing down hair. Create sharp piecey wet look with softness. Hard hold with smooth application.